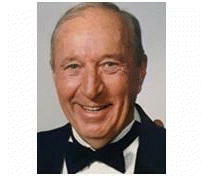 Keith William Counts, 80, of Wichita, Kansas, passed away Sept. 17, 2018. He was born Sept. 7, 1938, in Hays, Kansas, to Frank and Mary Counts. Keith was a man of boundless energy, optimism, humor, and generosity. He was a physics teacher at Adams City High School in Commerce City, Colorado, started a winning La Crosse club, and was active in the Boy Scouts of America. He founded Adventure Bound, a whitewater rafting company in Craig, employing more than 90 young men and women and taking more than 10,000 clients rafting through five major canyons on two to five day trips for more than 20 years. 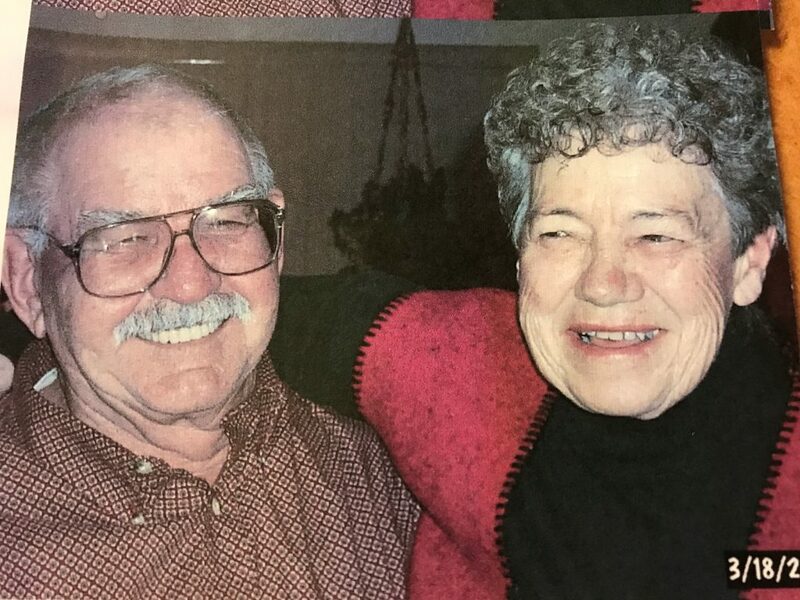 He was devoted to his wife of 52 years, Mary, who he called “the greatest thing that ever happened to me.” He promised her that life with him would never be boring, and he lived up to that promise.